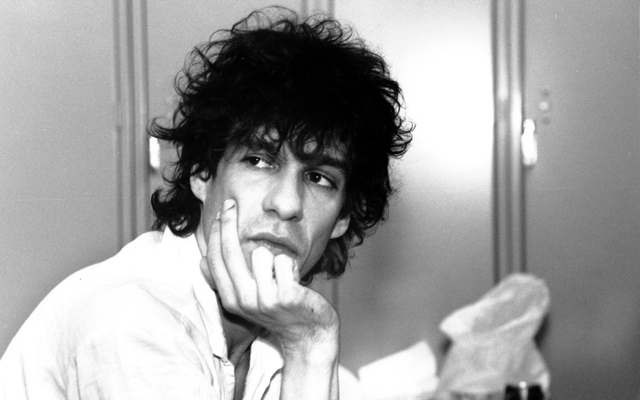 An American musician, Paul Westerberg is best known as the lead singer and guitarist of the band, The Replacements. He withstands a net worth of $9 million. 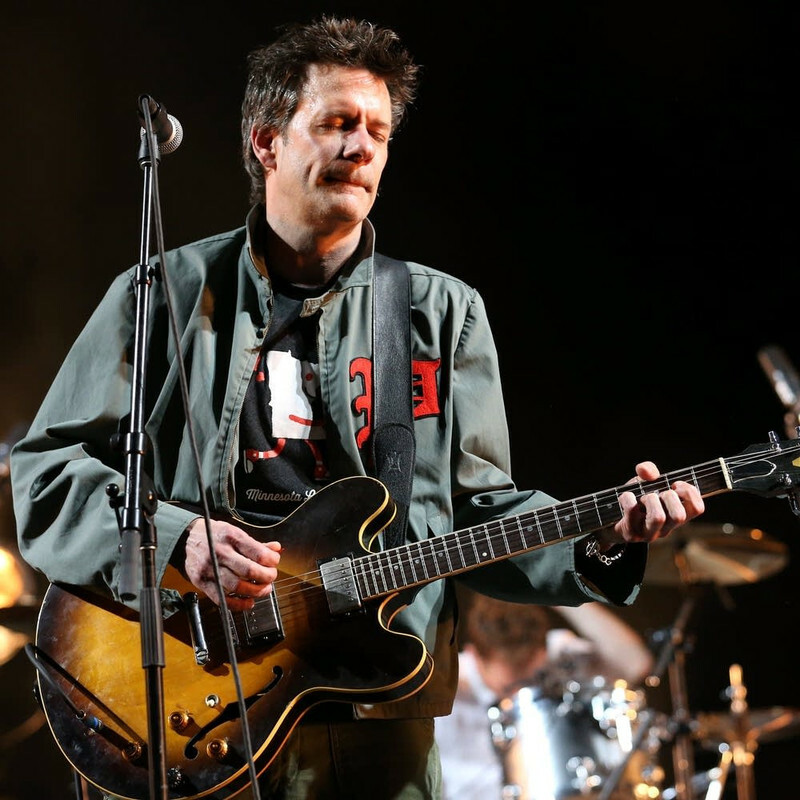 One of the experienced musicians of an era, Paul Westerberg has collected a fortune of $9 million from the band, The Replacements and also his solo works. 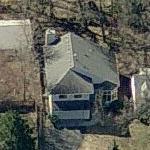 Paul owns a house in Edina, Minnesota. His main source of income is music and he has bagged a fortune of $9 million from albums and tours. However, his earnings details are kept confidential. Paul joined the band originally known as The Impediments. He was hired by other members of the band namely Bob Stinson, Chris Mars, and Tommy Stinson after Paul requested to join the band. After several shows and gigs, the band changed their name officially to The Replacements. The band released several albums and All Shook Down was their last album before they split in 1991. The band reunited in 2012 and performed at several programs and festivals. However, the band once again disbanded in 2015. 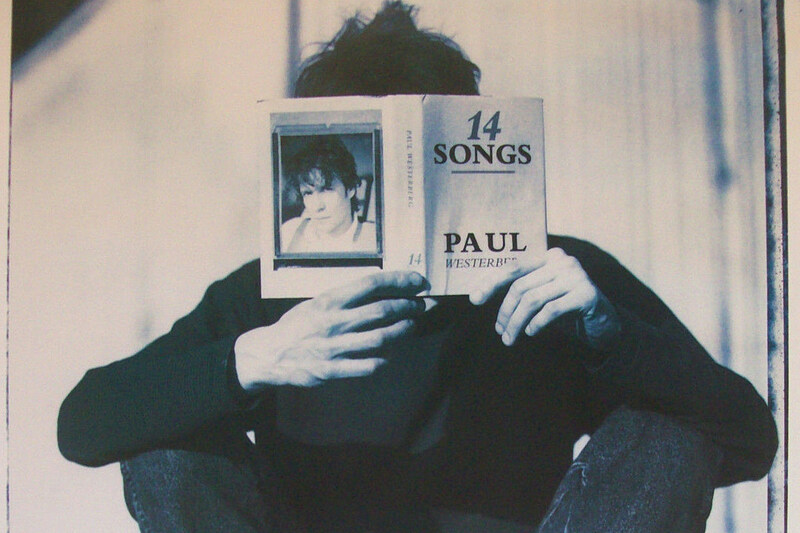 With the dissolution of the band, Paul started his solo career and soon released his single, Dyslexic Heart in 1992. A year later, he released his debut solo album, 14 Songs. His other solo studio albums are Eventually(1996), Suicaine Gratification(1999), Stereo(2002), Come Feel Me Tremble(2003), and Folker(2004). Paul also released three albums under the name Grandpaboy. His first album as a Grandpaboy titled Grandpaboy EP was released in 1997. Other two albums are Mono released in 2002 and Dead Man Shake a year later. He has also released EPs including 49:00... Of Your Time/Life(2008), 3oclockreep(2008), Bored of Edukation(2008), D.G.T. (2008), and Dry Wood Garage(2017). Westerberg also released a single, Let's Do It with Joan Jett in 1995. His other singles are Runaway Wind, World Class Fad, Love Untold, 5:05, Finally Her Once, and others. Coming to 2015, Paul formed a new band named The I Don't Cares with an American musician, Juliana Hatfield. A year later, they released their debut album titled Wild Stab. 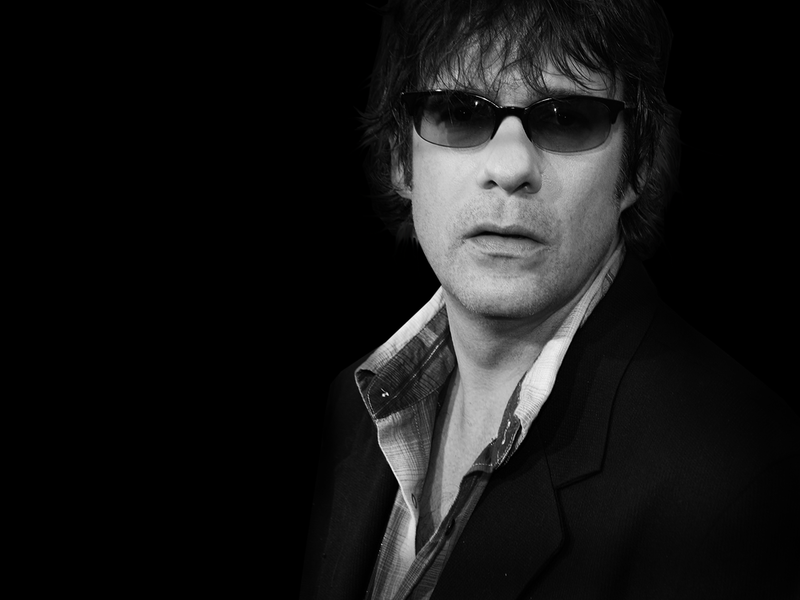 Moreover, Paul has released a documentary, Paul Westerberg: Come Feel Me Tremble in 2003. He has also contributed to the films like Singles(1992), Open Season(2006), and Boog and Elliot's Midnight Bun Run(2007). Paul Harold Westerberg was born on December 31, 1959, in Minneapolis, Minnesota, to the parents, Mary Louise Philipp and Harold Robert Westerberg. He also has three sisters and his younger sister, Mary Lucia is a DJ. In 1987, Paul married for the first time to Lori Bizer. However, they divorced later. Then, Paul married a former guitarist and author, Laurie Lindeen. They have a son together, however, they also divorced in 2014. Ben Stiller Net Worth, How Did Ben Stiller Build His Net Worth Up To $200 Million?